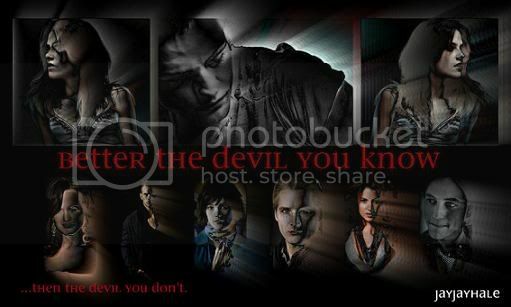 After Jasper’s attack on Bella during her birthday party, he leaves the Cullens and sets out to find a way to get his bloodlust problem under control. Meanwhile, the Cullens leave Forks. Bella is alone and vulnerable. When Victoria comes for her, Jasper is the only one she can reach for help. For every action, there is an equal and opposite reaction. 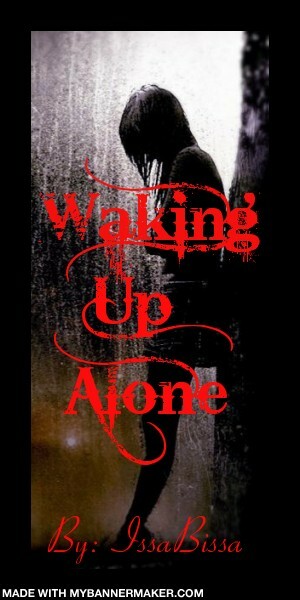 Jasper and Bella find that there are consequences, even for acts of redemption. Amazing banner by ReachingAsIFall. Thanks so much! After Edward left, Laurent comes back and attacks Bella but instead of the wolves saving her, Irina turns her. Bella is adjusting well to her new life as a vampire living with the Denali coven, remembering very little about her human years until she needs the information, when some familiar faces from her human life show up at their door. And then the hardest memories comes back. 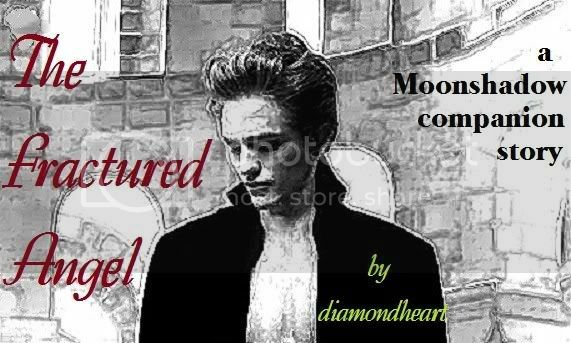 The story begins six months after Edward left Bella in the forest, but unfortunately things have taken a darker turn than our beloved SM wrote. 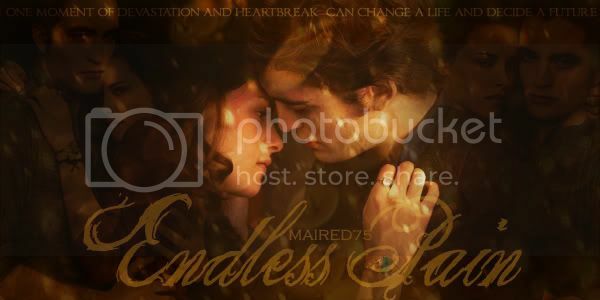 This is the tale of how Edward and Bella eventually find their way back to each other, although it is a difficult road traveled. There will not be any reference to the events in Eclipse or BD. It wasn't just Bella who was hurt in New Moon. It wasn't just Edward either. We all know that the whole family was hurt by it, but was it only leaving Bella that hurt them? Watch though the eyes of Edward's father as he watches his son struggle through the demons that haunt him. I know this has been done and redone, but this is my take on what would have happened in NM if Jake had agreed to run away with Bella. In the darkest hour, trapped in desolation, desperation and despair, each calls to his deliverer. Seven members of the Cullen family present seven petitions from seven stories. Canon. Rated R for slightly dark themes. Set during NM. When Edward leaves Bella in the woods, she begins to cut herself. When Charlie can't help her at home, he admits her to a rehab clinic. Can anyone pull Bella out of her depression? An alternative to the scene in New Moon that had us all wondering: what exactly was that between Carlisle and Bella as he was stitching her back up again? One-shot, CxB, as canon as it can be aside from the obvious character pairing. 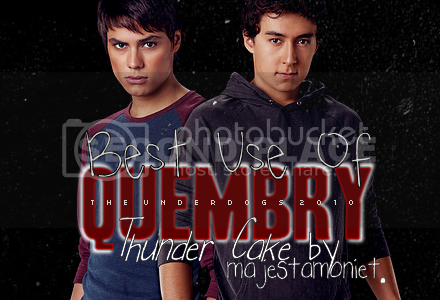 Thanks to TellyTubby101 for the fantastic banner! 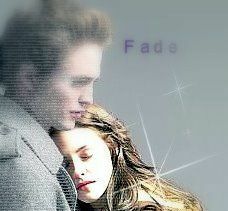 What if Bella realized Edward was planning to leave her after the incident at her 18th Birthday party? Could she let his family give up the one place where they could be truly comfortable? 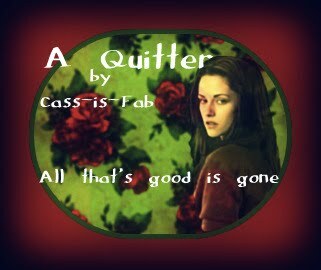 Would she be able to disappear to give the Cullens a chance to live normal lives? She has to find the strength to walk away before Edward has a chance to break her heart – something she is certain she would not be able to survive. New Moon. Bella watches Romeo and Juliet. Edward watches Bella. One-shot. Bella has given up after both Edward and Jacob have left her. "But the memory of a too-tall cliff, an ethereal boy’s voice, and an insistent pounding between her shoulder blades is proof that hearts don’t really break; sometimes you just leave them somewhere you shouldn’t." Rated NC-17 for references to underage drinking. 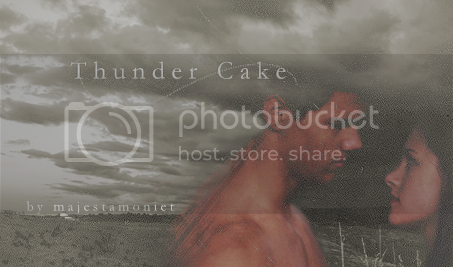 Lovely banner by the talented lilabut. Ready for some fun? After a confining newborn year, Izzy finds herself in more trouble than she bargained for. Dark days lay ahead as she faces new enemies, old friends, a past that won’t stay dead and a future that is alive with more craziness than you can poke a stick at. Sequel to Dirty Dancing with the Devil Herself. A fairytale about not-friendship and petty vandalism. J/B. New Moon AU. 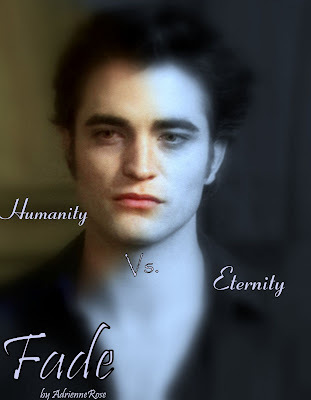 Edward gains a chance at humanity when all Bella wants is to be immortal with him. "It seems as though humans - at least a very private, elite group of humans - know about our existence and have been studying our kind for quite some time. They have come up with a way to fight against a vampire's inhuman strength." "How?" I was sure I didn't want to know, but I asked Carlisle anyway. "By making the vampire human again." A short but sweet tale of what might have happened had the wolves waited until Laurent broke the treaty. "Searing pain flowed through my body as Laurent ripped into my neck. So much for painless. But an odd thing happened, just as the pain started, Laurent threw me to the ground while looking off into the distance with what my pain seared brain could only make out to be shock and fear spread across his face. "